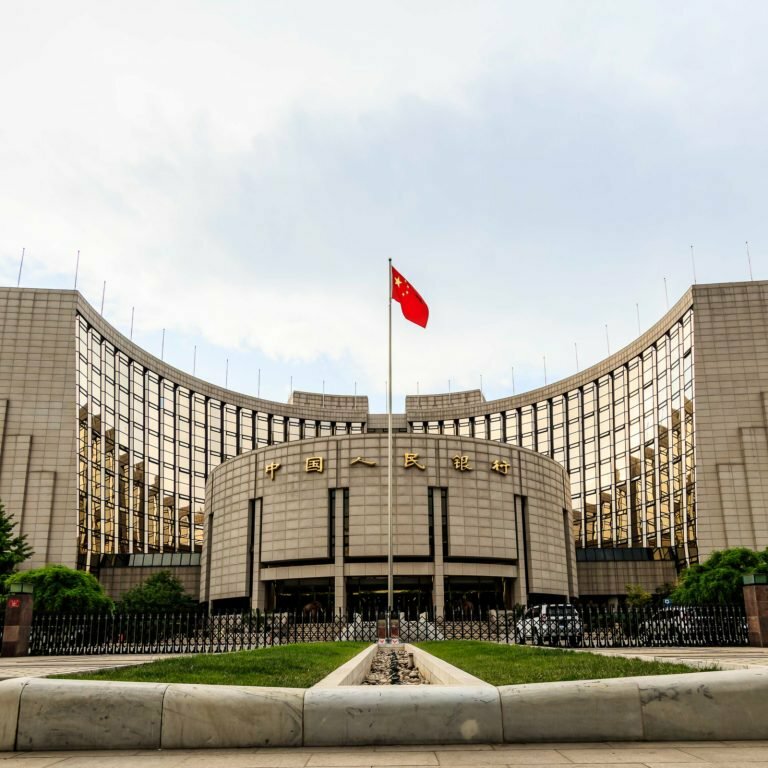 The Director of The People’s Bank of China’s (PBOC) Digital Currency Research Institute, Yao Qian, has announced his determination that the issuance of a state-owned digital currency is necessary in order to “fundamentally guarantee the market position of… [China’s] currency”, as reported by Chinese media outlet, Yicai. Speaking at a meeting hosted by the International Telecommunication Union on October 12, Qian emphasized the potential benefits that China could reap through issuing a state-backed virtual currency. China’s Digital Currency Research Institute was founded in June this year, and is tasked with conducting research and development related to distributed ledger technologies. The comments come a month after the initiation of China’s sweeping crackdown on cryptocurrency exchanges – which saw all but two of the nation’s virtual currency exchanges cease operations at the end of September. Last month, news.Bitcoin.com speculated that China’s crackdown may begin to soften after October 1st, as Chinese legislation containing regulations pertaining to virtual currencies that was passed in March was expected to come into effect at the start of the month. The Director’s comments suggest that moving forward, China may seek to incorporate distributed ledger technologies into state technologies and processes, whilst seeking to inhibit the circulation and adoption of decentralized cryptocurrencies throughout society at large. Do you think that issuing China’s currency via virtual currency will allow the central government to more effectively stabilize the value of the national currency? Share your thoughts in the comments section below!